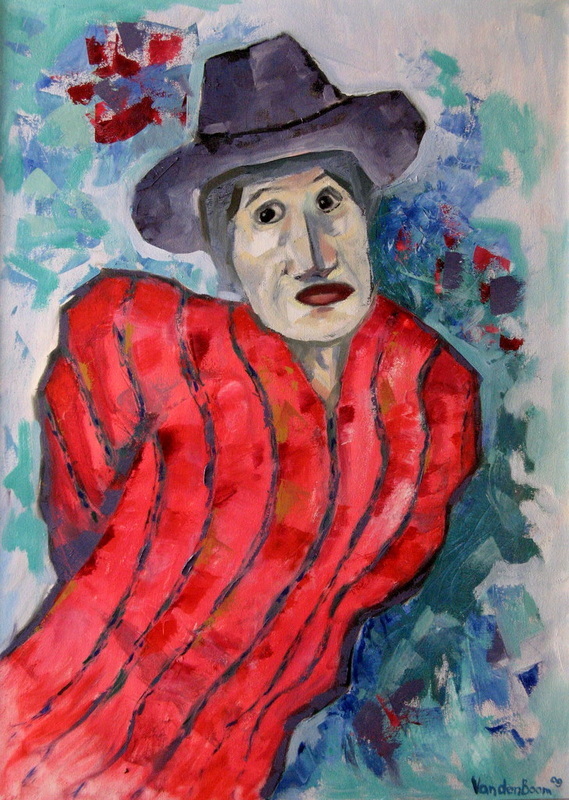 it got sold to a close colleague. 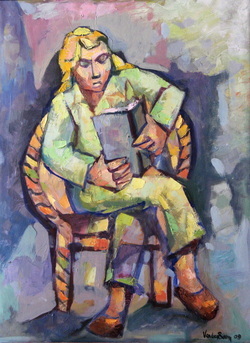 Used as a cover illustration for an academic publication in January 2013. 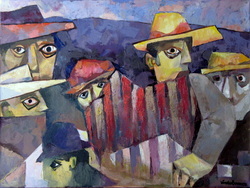 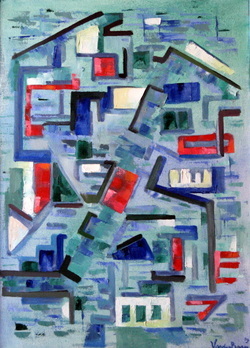 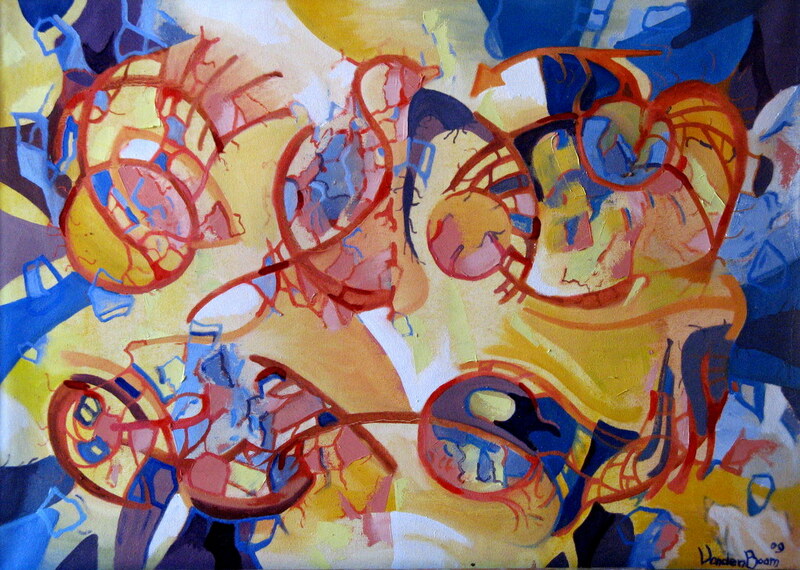 Oil on canvas, 80x 60 cm, November 2009 (09.44). 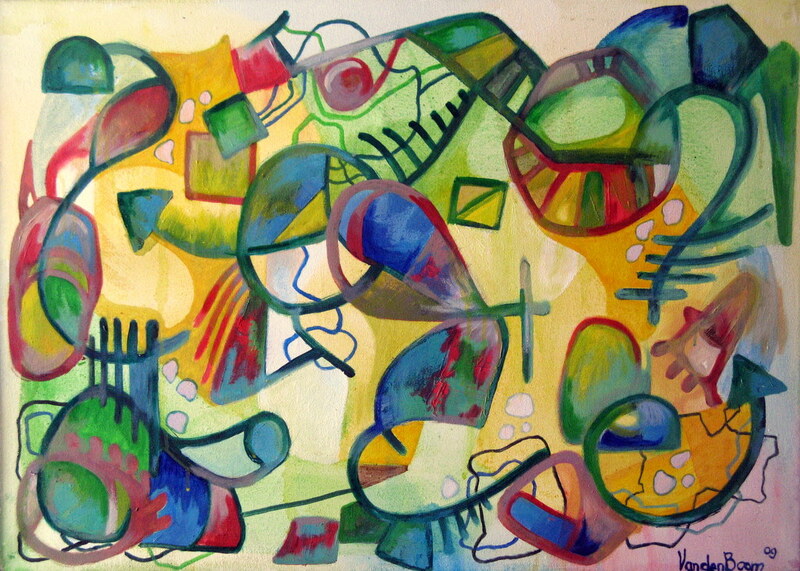 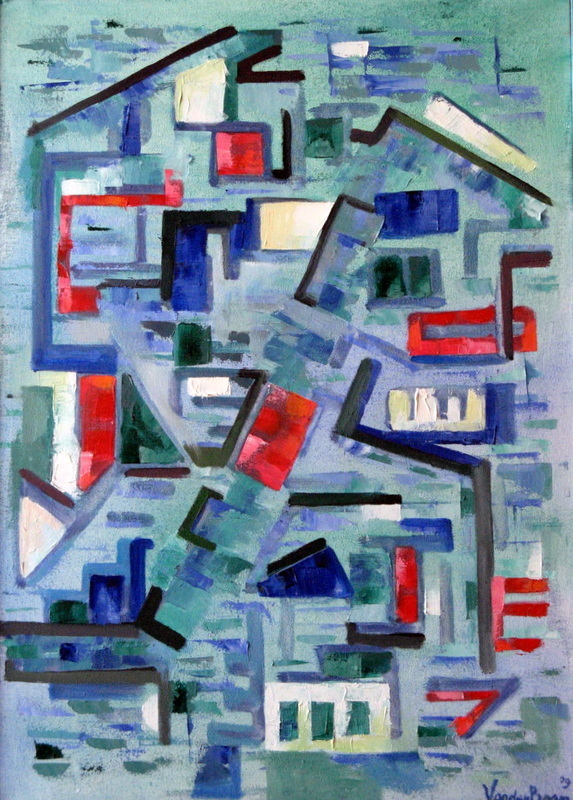 Oil on canvas, 80x 60 cm, November 2009 (09.38). 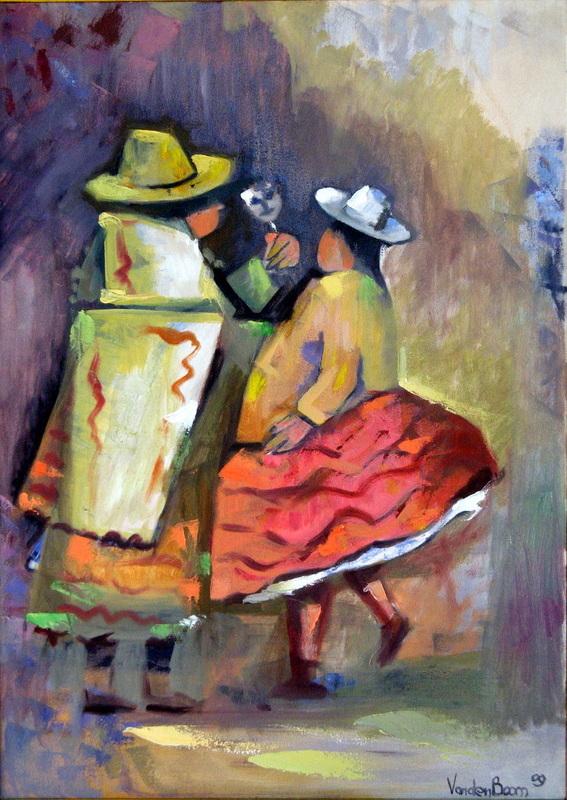 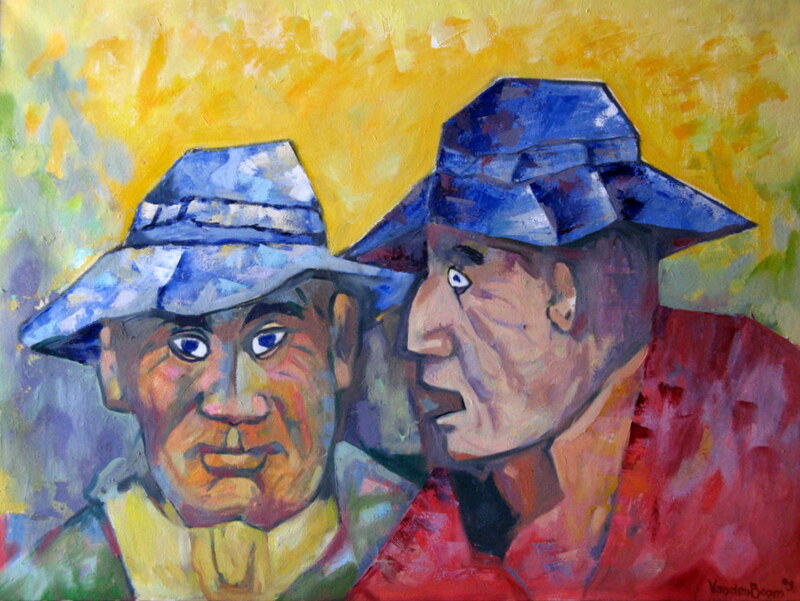 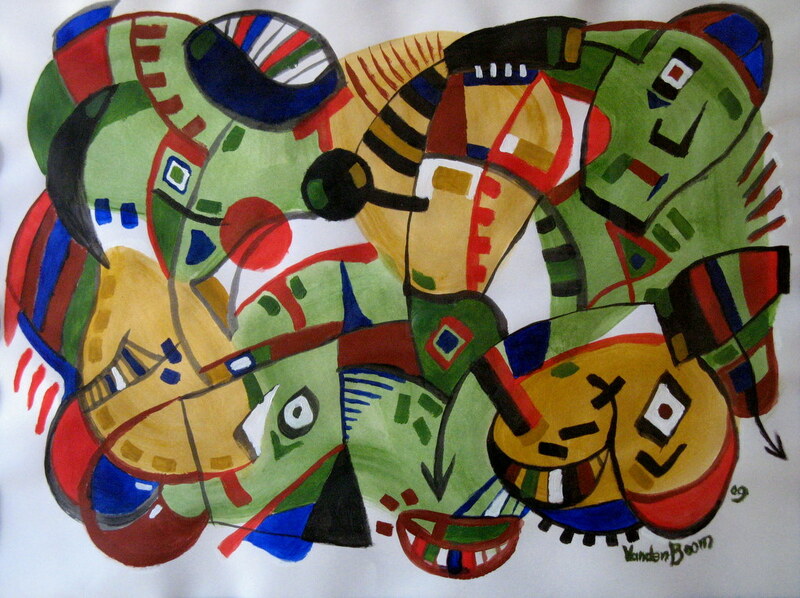 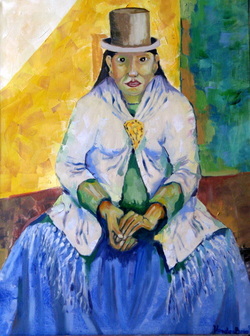 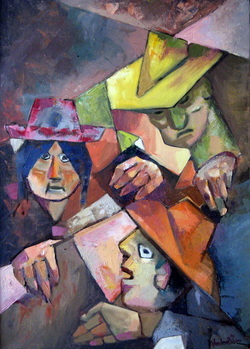 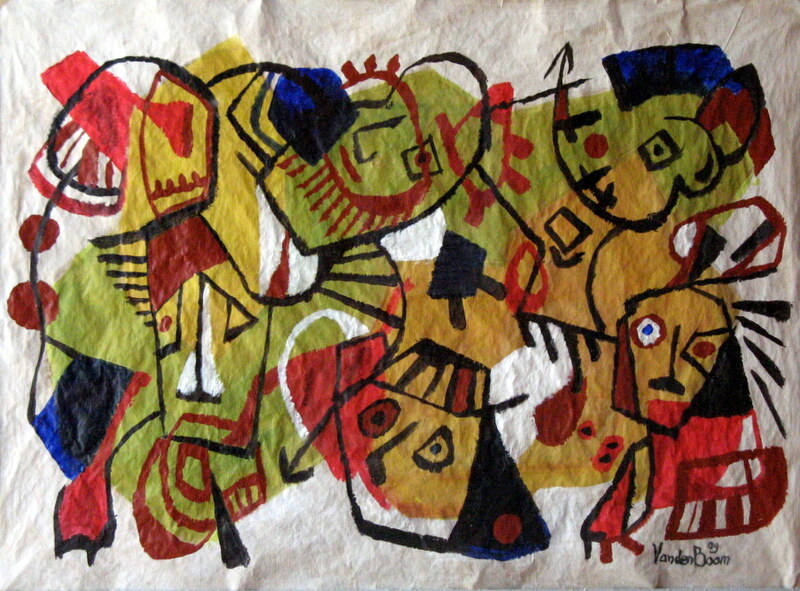 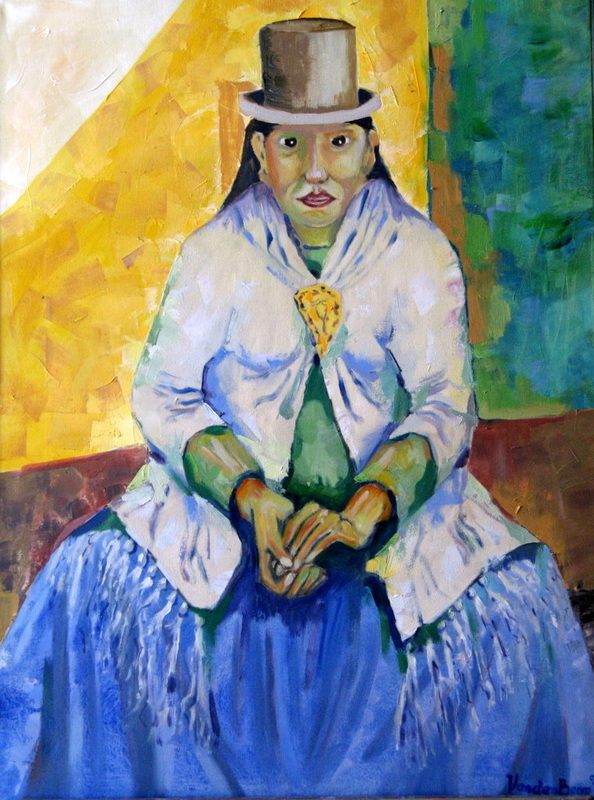 Vendido/sold at the 2010 La Paz exposition. Sold at the La Paz exposition.